I would like to introduce to you our son, Murdo, born at 04:34 on the 13th July, weighing 6lbs 11oz. 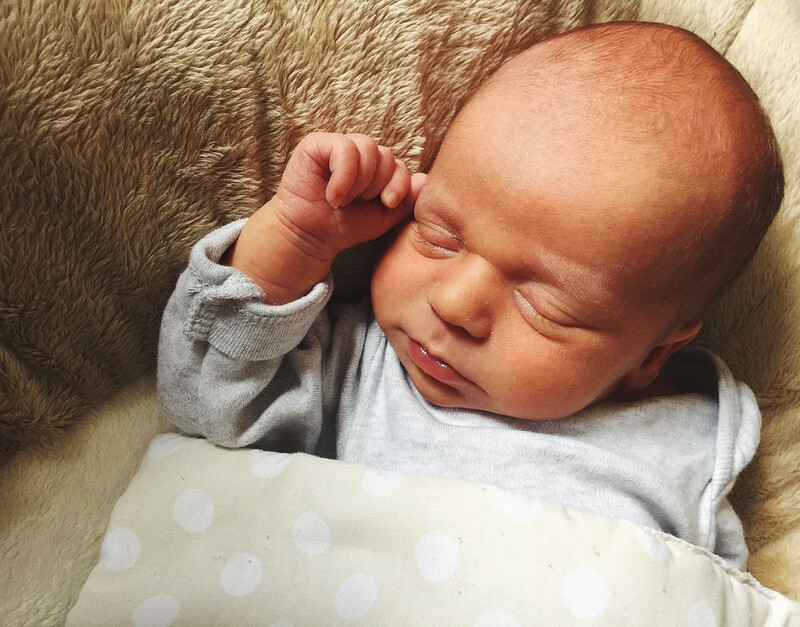 He was born four weeks early, so we spent a week with him at Raigmore Hospital in Inverness. During our time at Raigmore we received the most amazing care from the staff of the labour suite and Ward 10. I really can’t say enough good things about the NHS maternity staff at both Raigmore and Caithness General, they are truly amazing people!